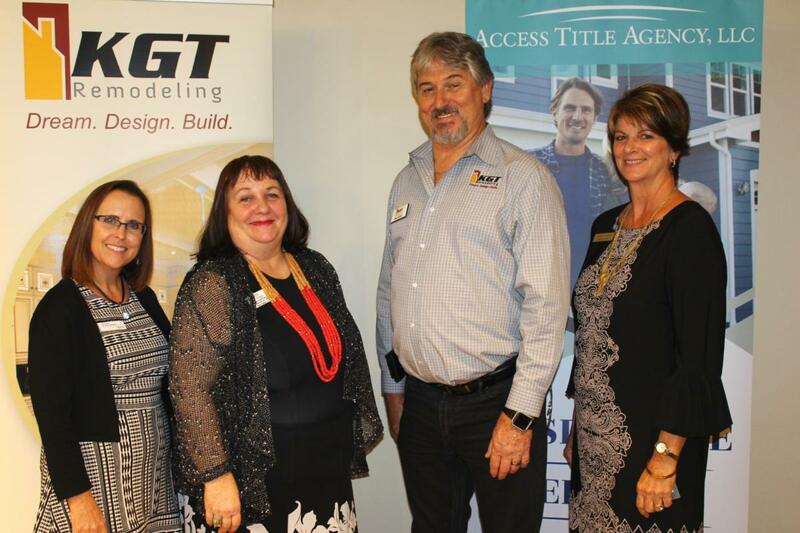 KGT Remodeling held a “Wine, Design & Location” event for home owners and real estate professionals. 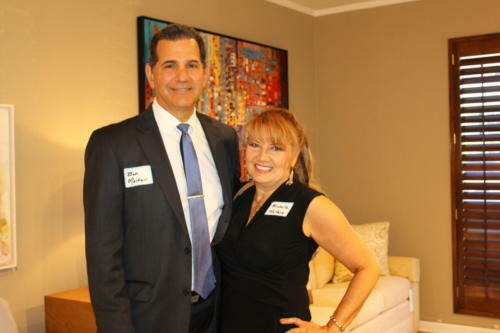 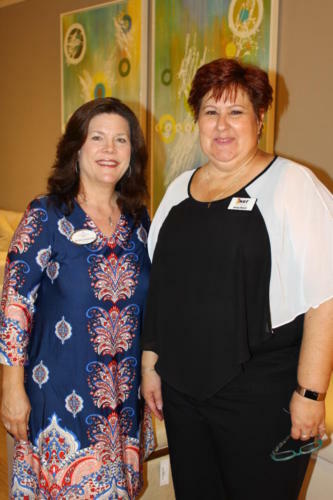 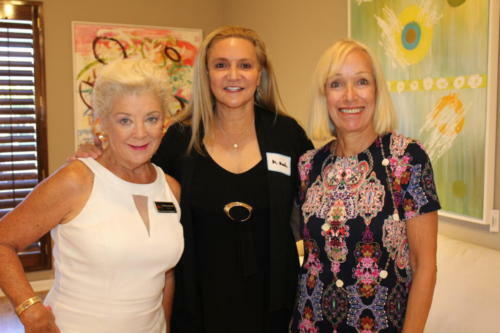 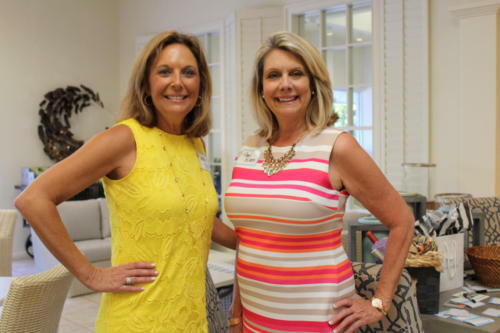 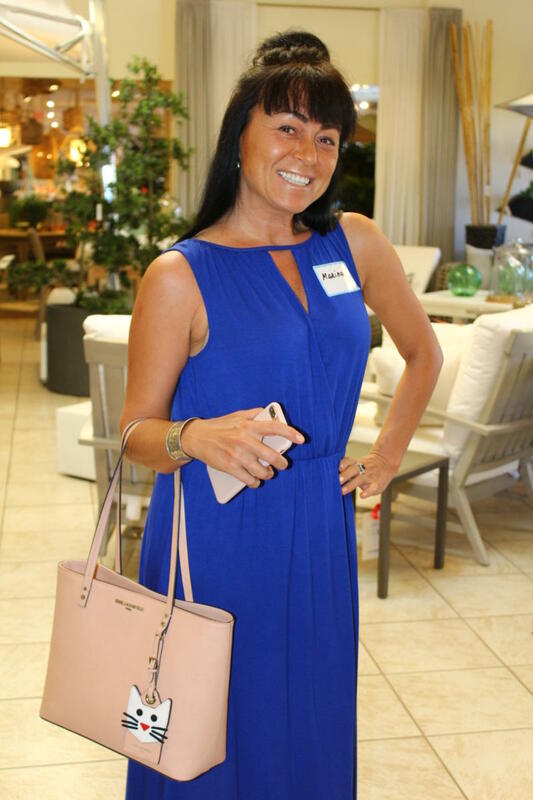 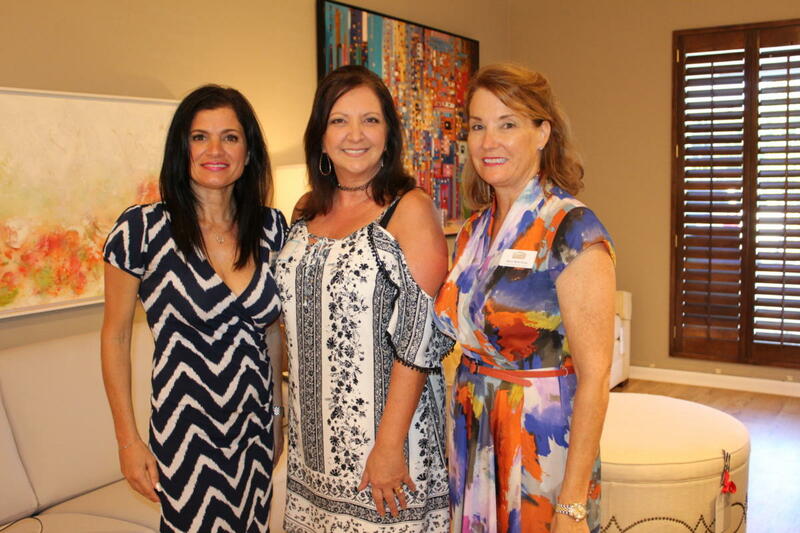 The special event had nearly 50 people in attendance and was held on June 7 at Clive Daniel Home in Naples. 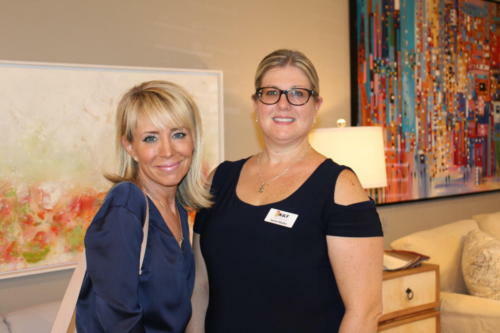 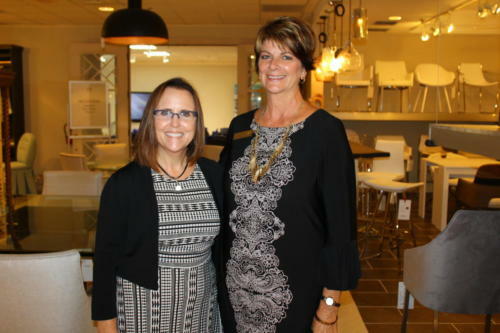 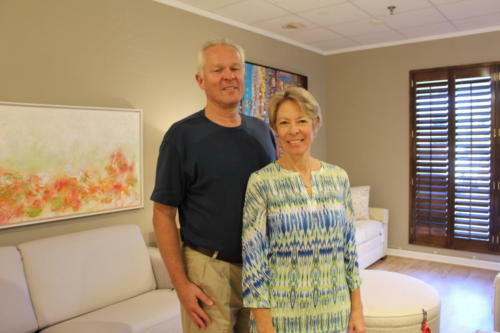 Guests enjoyed wine, appetizers, and networking with local experts who discussed design, remodeling, funding and insurance processes that come along with creating a dream home. Making this free event possible was KGT Remodeling, Access Title Agency, PNC Bank, and Clive Daniel Home.